Quick Read: We seem to have a thing for things that are dual in nature. Be it a town, a person or perhaps even a brand. 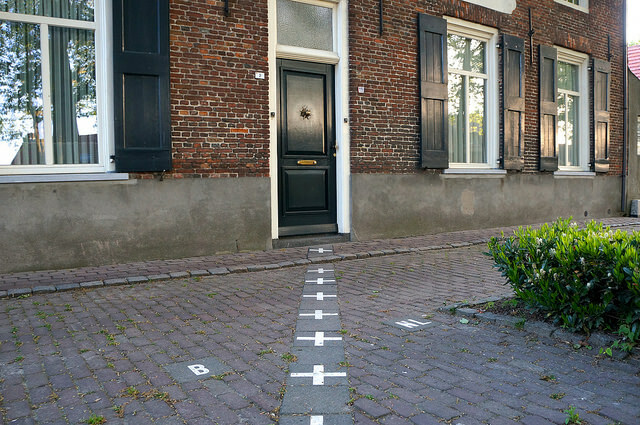 Baarle – a town at the border of the Netherlands and Belgium, is perhaps the world’s strangest international border. Because the town is an enclave that consists of pockets of the Netherlands nested inside Belgium, nestled inside the Netherlands. 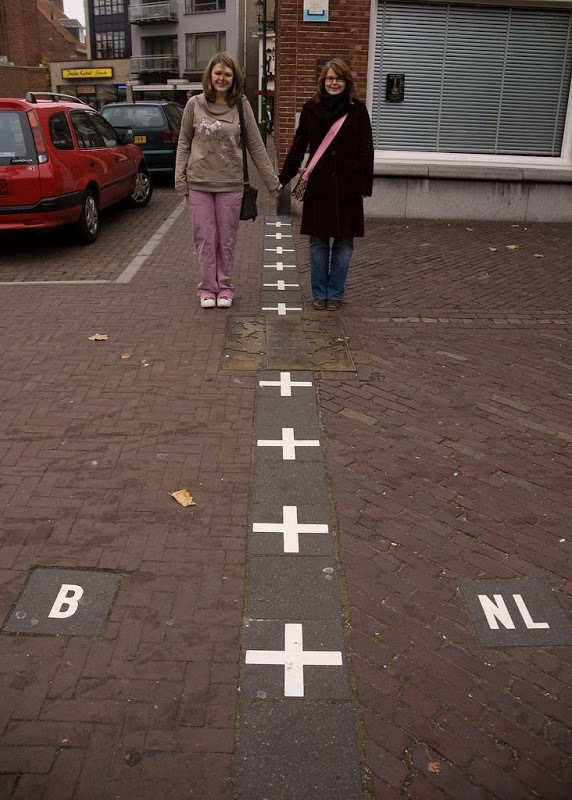 The international border cuts through Baarle indiscriminately, crossing streets, dividing roads and slicing through buildings forming Baarle-Nassau and Baarle-Hertog – two municipalities that are in Netherlands and Belgium respectively. For e.g., many homes are cut in half by the border, so as a matter of convention each household’s nationality is determined by the location of its front door. Which also decides where taxes are paid. So some houses apparently swap the location of their front doors between countries to benefit from the most favourable taxes! And if the border runs through the front door, the two parts then belong in different countries, and this is indicated by two street numbers on the building. So duality has become the central character of Baarle where everything is two fold: two churches, two town halls, two post offices, two fire stations and even two police forces and so on. And it is this charm of duality that makes Baarle quite popular with tourists around the year. Perhaps it is the enigma of a duality the Vanity Fair’s cover story revealed. 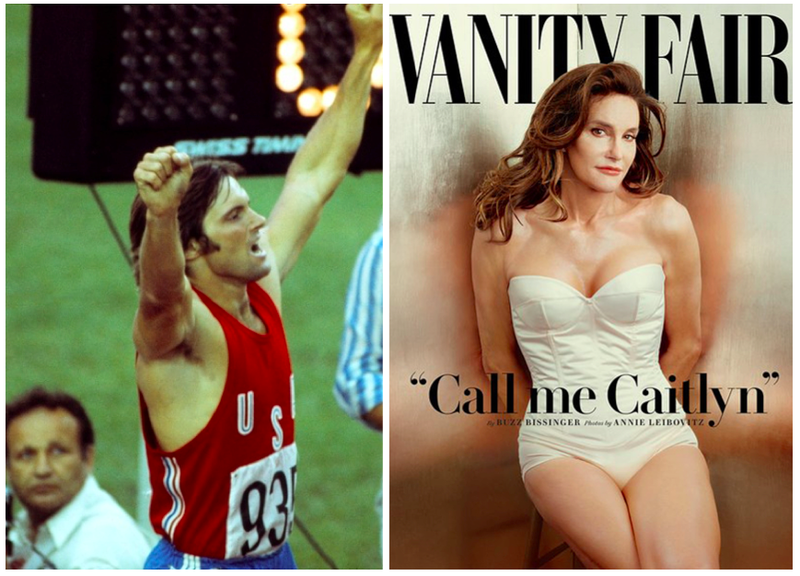 During the 70s, the Olympic hero William Bruce Jenner had the unofficial title of “world’s greatest athlete” and nearly 40 years later, in 2015, Bruce became the world’s most high-profile transgender woman named Caitlyn Jenner. She has now become a hugely powerful cultural figure almost overnight and could soon become an important voice in the transgender rights movement. Apparently even Obama tweeted in response saying “It takes courage to share your story”. Duality, it seems, has a certain enigma to it! Ask Buzz Bissinger – the Pulitzer winning journalist who crafted Caitlyn’s reveal for Vanity Fair over a period of 3+ months leading to this watershed of a cover story. The human brain is said to possess this intrinsic nature of actively labeling everything it encounters into neatly defined buckets. That’s probably why anything that has a strong duality ends up becoming such a tease to our minds and perceptions. In fact, this allure of duality seems so high for Twix – a Mars’ chocolate bar brand – that the brand thrives on teasing out a duality that never actually exists. See a reel of its “Left Twix vs Right Twix – Pick a side” ads here. 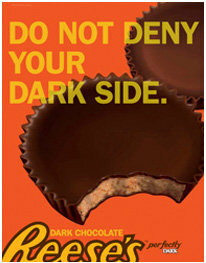 Can you think of any other brands that leverage ‘duality’? This entry was posted in Advertising, Branding, Concept, Consumer Behavior, Design, Marketing, Packaging Design, Story Telling and tagged Baarle, Baarle-Hertog, Baarle-Nassau, Barrack Obama, Belgium, Brand and duality, Bruce Jenner, Buzz Bissinger, Caitlyn Jenner, Coffy Bite, Duality, International Border, Left Twix, LGBT, Mars, Oreo, Pulitzer, Right Twix, The Netherlands, Tourism, Transgender, Twix, Vanity Fair. Bookmark the permalink. Is The Classic Purchase Funnel Flawed? arguta osservazione! articolo ben strutturato. I’ve talked about this with my roommate before, sort of. After we listened to an NPR podcast about how our society has this need to label things, we talked about how we are often forced to pick sides on issues. Sometimes I feel like, people don’t have an opinion on an issue or truly sit in the middle. So, when you bring up this point of duality it makes me think if that way of thinking could be part of the driving force as to why our society things we must choose a side on everything.